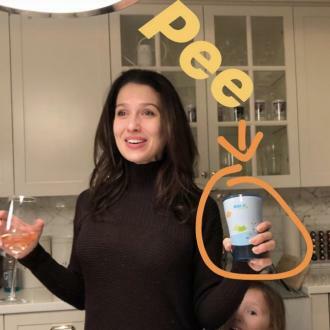 Alec and Hilaria Baldwin have welcomed their fourth child into the world, and broke the news via posts on Instagram. 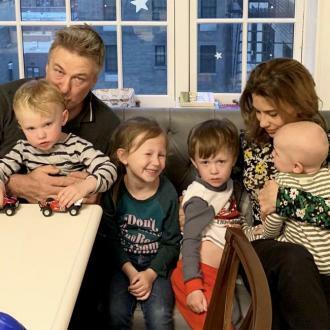 Alec and Hilaria Baldwin have welcomed their fourth child. 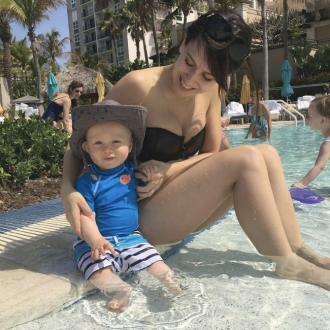 The 60-year-old actor and his 34-year-old wife have revealed they are now the proud parents of a fourth child after Hilaria gave birth to their new baby boy. The couple, who married in 2012, are already the proud parents of daughter Carmen, four, son Rafael, two, and 20-month-old son Leonardo, whilst Alec has 22-year-old daughter Ireland from a previous relationship. 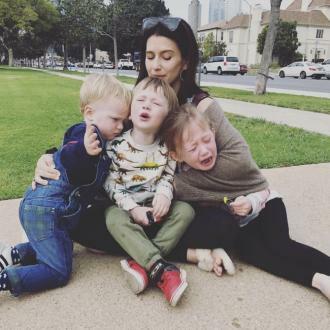 The arrival of the couple's fourth child will no doubt be good news to young daughter Carmen, as Hilaria previously revealed the toddler is already keen for her parents to have yet another baby, as she wants a little sister. The pair don't have a name for their new arrival just yet, as they claimed they're going to wait and see what monikers suit him in the coming days. Earlier this year, the couple were making sure they packed in plenty of time together as a couple before their hands were full with another young child.